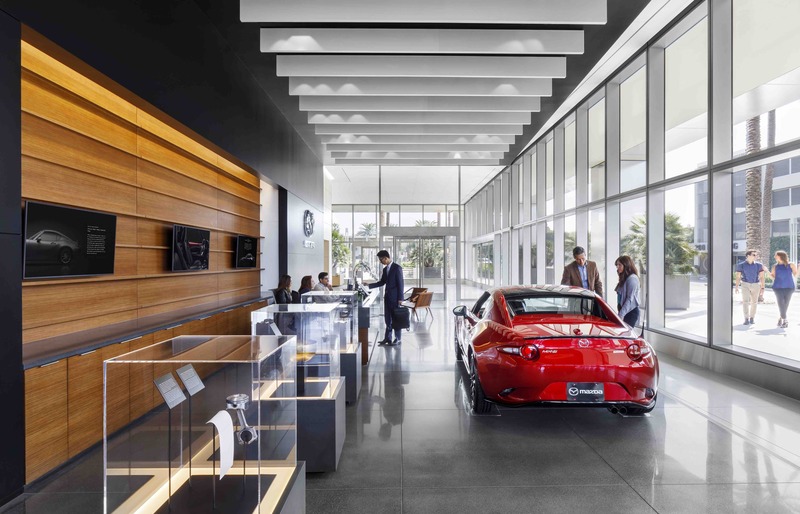 Mazda – JLC ASSOCIATES, INC. 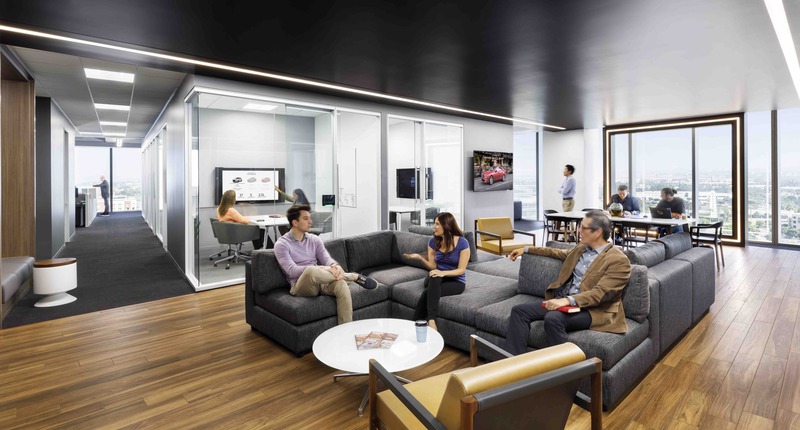 When Mazda relocated their North American headquarters to one of Orange County’s newest and most prominent high-rise office buildings, they selected JLC Associates for this monumental task. 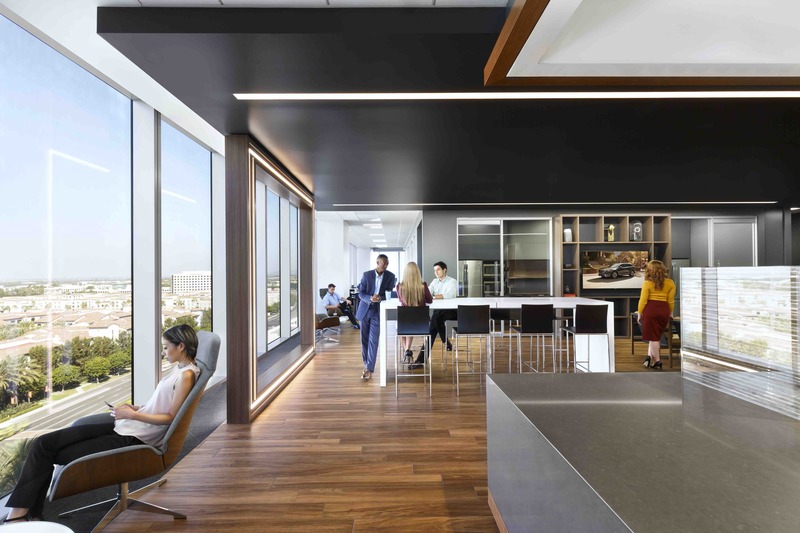 Having received an LEED Silver rating, this new office space spanned over five floors and included a ground floor lobby and showroom complete with a modified curtainwall system to allow easy access for automobile staging. An employee café, large multi-purpose room with a Skyfold door, and MDF room with dedicated in-rack cooling systems round out this high-end corporate office space.